Cancer is scary. The moment you hear that someone has it, you hear of the downward spiral that almost inevitably accompanies. Sometimes you hear of cases where the medical treatment went well, and it buys the cancer patients time. But more often than not, we hear of sudden diagnoses of cancer, and shortly after, death. We pray for all cancer patients and survivors out there. We pray that the cancer cells stop their spread altogether. We pray that the chemotherapy and other treatment work and halts the spread of cancer, and gets rid of the cancer cells. We pray that you have can afford, or are able to find sufficient subsidy for the cancer treatment you need. We pray that your taste buds still work, and that you still enjoy eating. We pray that you have enough time to at least see the family and friends you wish to see before you go. We pray that you get to spend lots and lots of time with these family and friends. We pray that you get to say everything you want to say to everyone you want to say it too before you go - just remember to be polite, still. We pray that you are able to make the most of your remaining time. Do what you want to do. See what you want to see. Eat what you want to eat. Be at peace, be happy. Laugh a lot. Play! 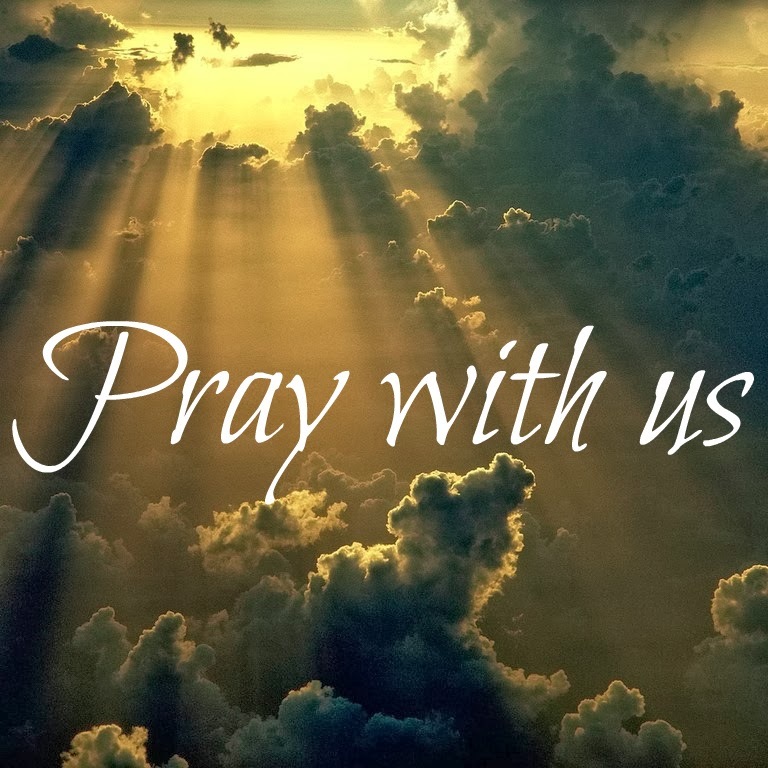 We pray for your family, friends and caregivers. We pray for all health care workers, and for all cancer researchers. We pray that their research will bear fruit, that they will find the cure to cancer without us having to cut off appendages or parts of the body. We pray that this cure will be affordable to all who needs it. We pray that researchers get down to the root of the cause of cancer. We pray that everyone is sensible enough to eat everything in moderation, and to stay away from cancer causing foods. We pray for less pollution of the earth. We pray that cancer would disappear and never afflict anyone again. My post on Brave Maeve - the brave little girl who battled cancer and survived! We also pray that through their illness, they may see what is of true importance in life, and live life to the fullest in the remaining time they have.